"I bought this pendant for my best friends birthday. She loves it. 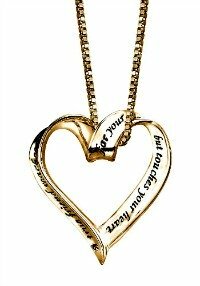 A lovely gift with a meaningful inscription"
Click here to learn more about best friend necklaces. Is your best friend just like that too? 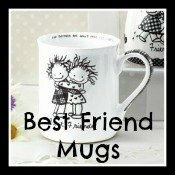 There is no better way to start the day than with a big hug from your 'Best Friend Mug!'. A wonderful gift for a friend to start each day with. This is virtually cost free and a very special best friend birthday gift idea, simply pen a long letter. 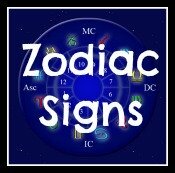 A great gift idea for absent friends, wouldn't you just love to receive a long newsy letter from your best friend? I always include a teabag with my letter! This may sound daft, but I always like to think she takes the time out to sit down with a cup of tea while she reads my letter - in fact I know she does! 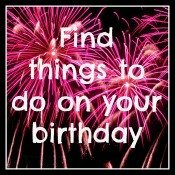 Often the best birthday ideas are the simplest, and this one is virtually free! A slim digital camera is a thoughtful gift, that can be put to very good use in the future (...like whipping it out to take pics of the two of you, when you're out and about together). Don't buy anything too complex or expensive. Something robust, compact and stylish. Like the Casio Exilim EX-S500 5MP Digital Camera. At number 7 in my top 10 best friend birthday gift ideas, a gift that lasts a whole 12 months. 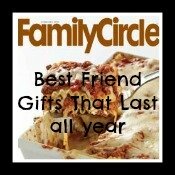 Right up until her next happy birthday - a magazine subscription makes a great gift. I'm certain you can find a magazine to suit her interests or personality, there's thousands to choose from. It's a great feeling once a month to find a new magazine on the door mat - and she'll remember that her best friend sent her this so she could take some time out of her busy life to relax, read and enjoy - with a cuppa and a cookie, of course. 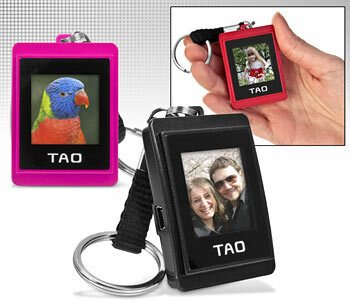 If your best friend already has a camera, how about a cute little accessory to carry her favorite pictures around. It'll attach neatly to her house or car keys, and stores up to 100 photos. It saves carrying a large album around when she wants to show off her holiday snaps, or fun pics of your times together. Pre-load it with a few snaps of you both together for old times sake. It will give her a real giggle when she opens it and sees! 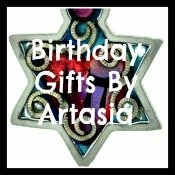 Create your own gift basket as the perfect personal best friend birthday gift ideas. Think about her hobbies - gardening, cooking, does she love dogs? As an example, for a gardener you could buy a useful planter or pot and fill it with gardening bits and pieces, gloves, a book on container gardening, maybe even some seeds or a plant to start her off. I guarantee you'll have as much fun thinking of goodies to fill it up, as she will opening it and discovering the treasures you've chosen. Who wouldn't love a chocolate gift? It's so special she can't bear to eat it! 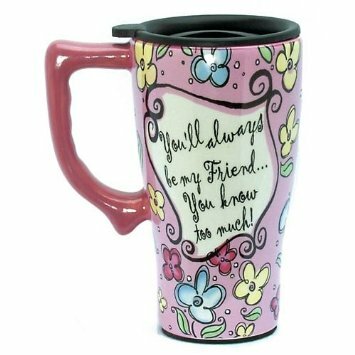 This might not at first seem a particularly original best friend birthday gift ideas, but if you personalize it, that makes it something really special. I created it with photos that had been taken of both our families. Us having fun together over the years. ...or 'Only 1 week until summer holidays'! 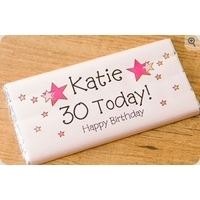 Another fab gift idea that lasts a whole 12 months! If you order online you can often start the calendar at whichever month you like, so it doesn't matter if your friend's birthday is in the middle of the year. 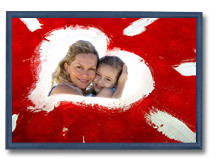 If you have a great photo you know your friend loves, why not have it made into a Photo to Canvas Print. Find something that'll make her smile every time she sees it hanging on the wall. 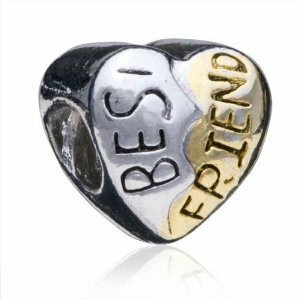 Buy her a charm bracelet and start off the collection with a sweet 'best friend' charm. 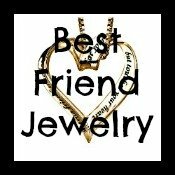 This also gives you a whole heap of best friends birthday gift ideas for the future, adding charms to her bracelet to celebrate events and milestones in her life. A well deserved winner of my Top 10 best friend birthday gift ideas. What else can you do to make your best friend's birthday extra special? Can you take her for a day-trip somewhere? Or even just a nice coffee and cake? Can you offer to do her housework? Or her garden? Or just babysit so she can go out with her husband or her boyfriend? Thoughtful gifts can be just as precious as something you've bought, even more so, sometimes! Still need help finding the perfect gift? After all that, surely not!